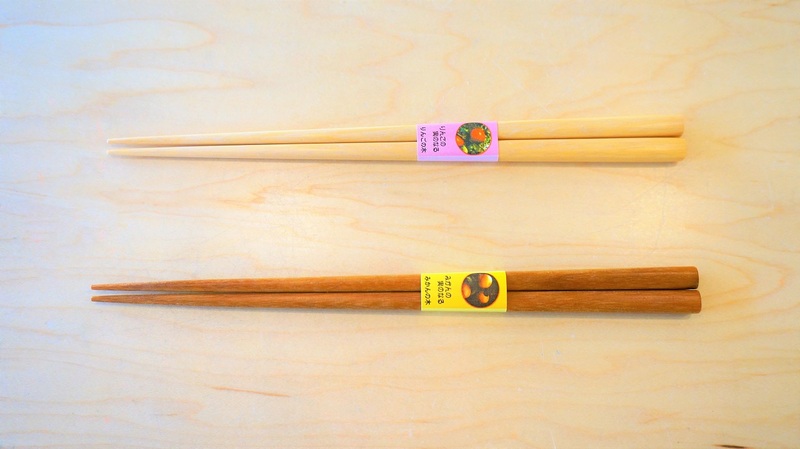 Chopsticks made from mandarin orange trees. 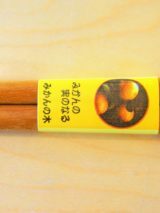 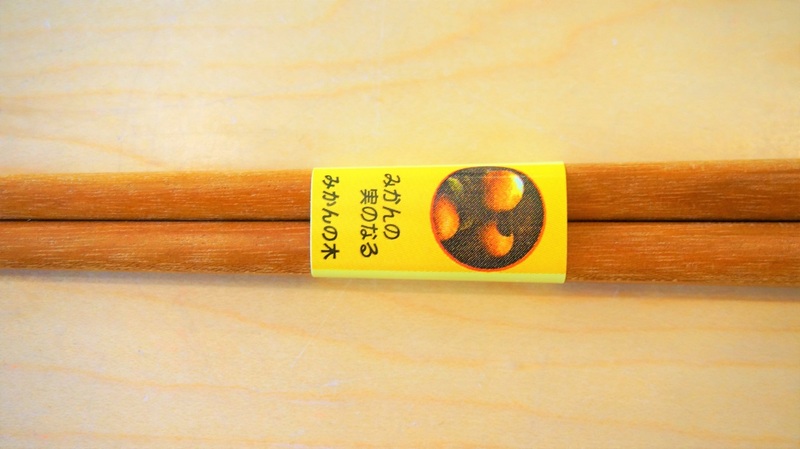 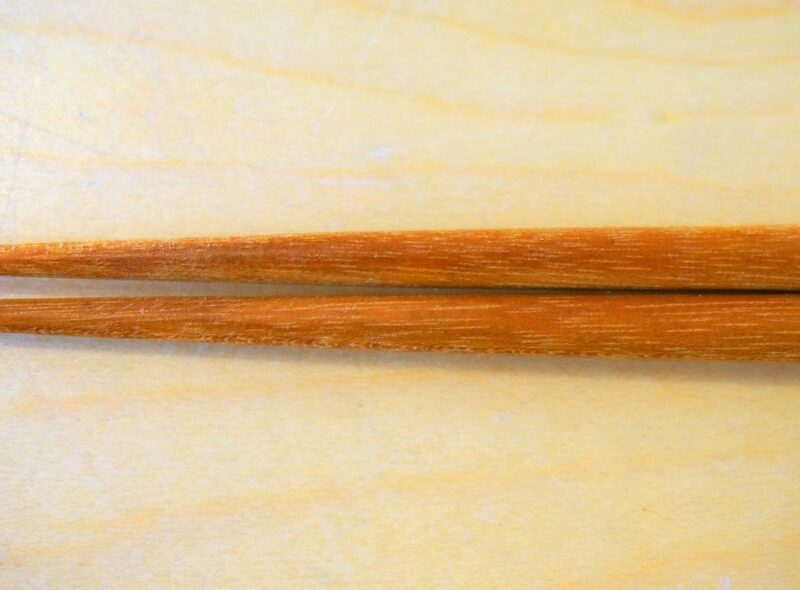 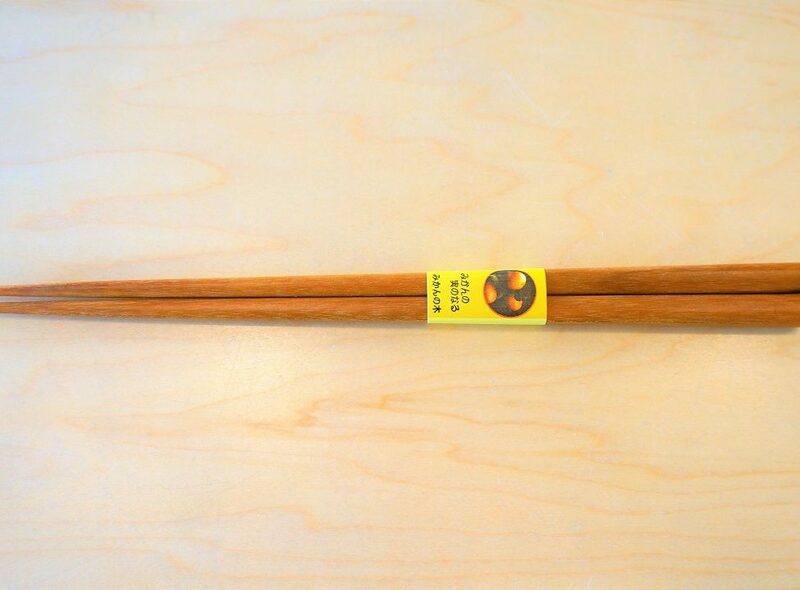 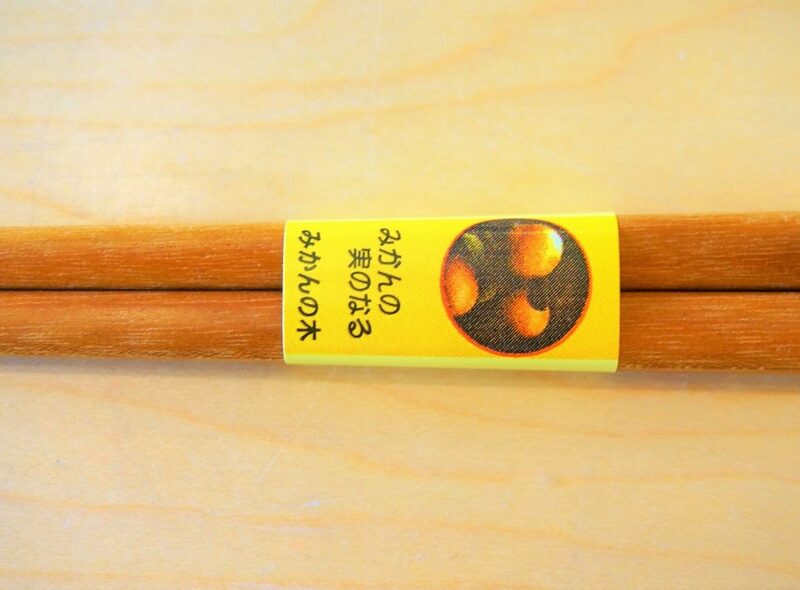 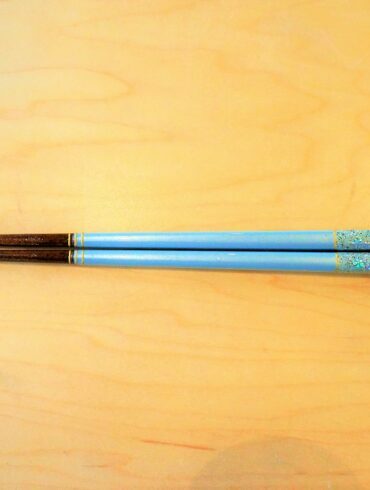 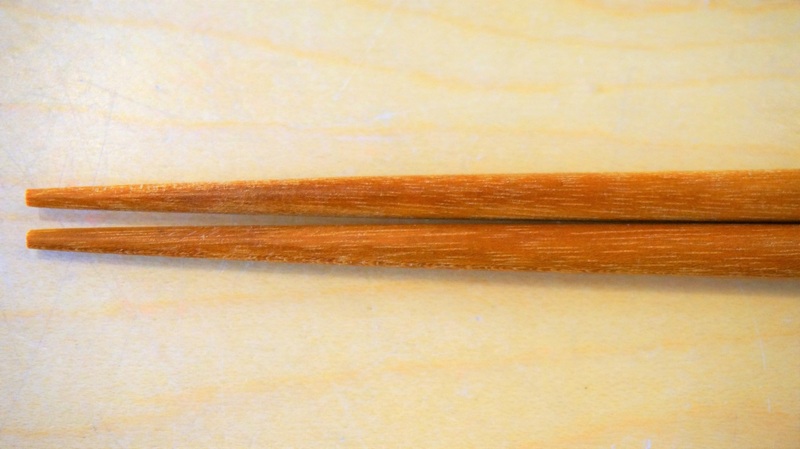 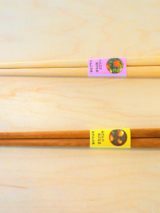 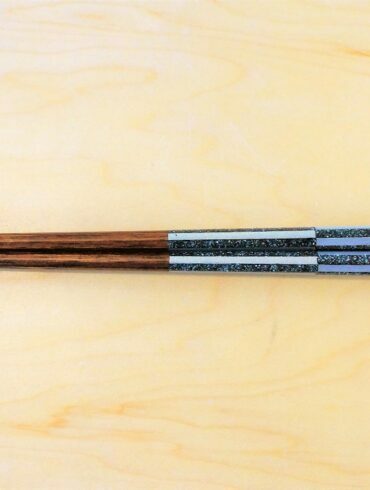 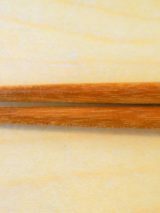 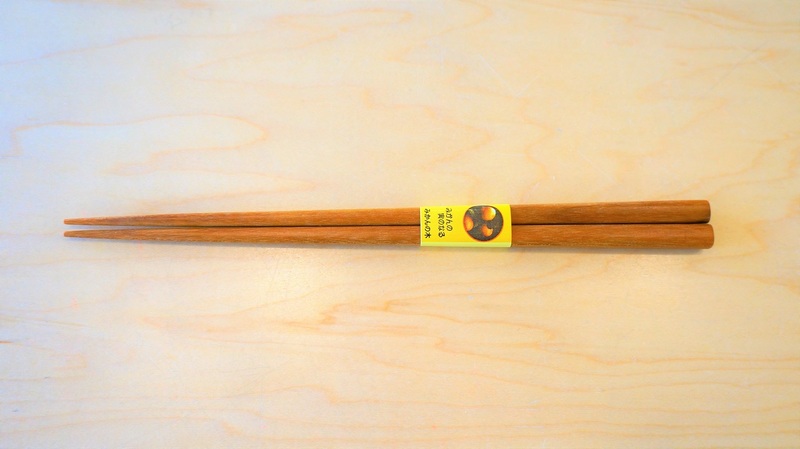 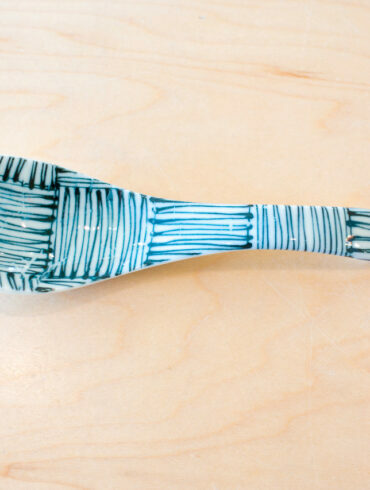 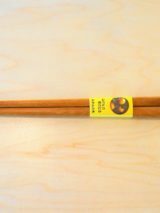 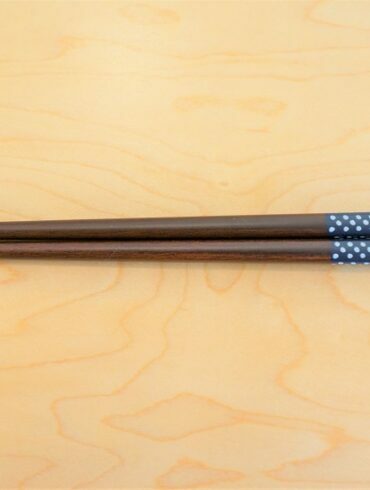 The chopsticks are coated with beeswax for durability. 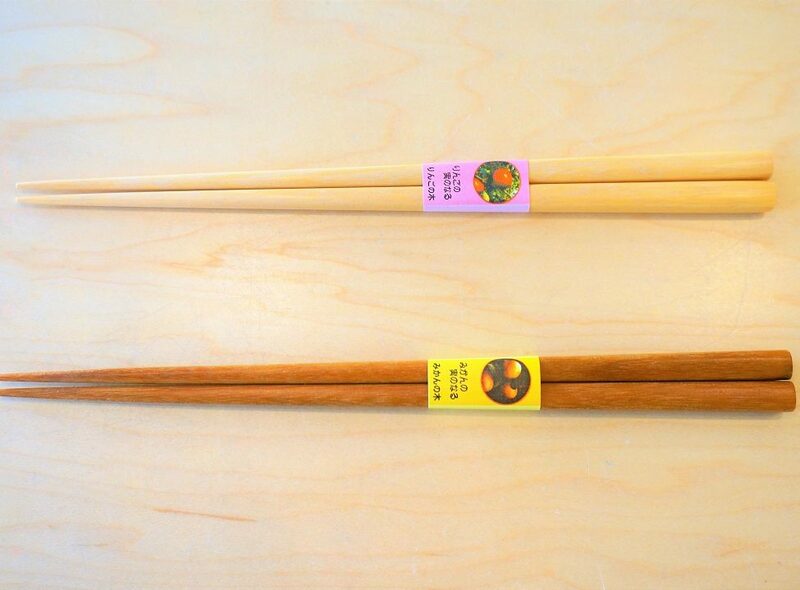 Nature sustained all natural chopsticks.